The Curb College Professional Development Team provides resources that broaden the professional skills and networks of our students and graduates, equipping them to readily assimilate into the entertainment industry. With this vision in mind, we offer one-on-one meetings with students and graduates, weekly on-campus workshops led by industry professionals, off-campus networking opportunities and hundreds of professional internships each semester. We act as ambassadors and connectors for Curb College students and graduates through intentional involvement in the entertainment industry. 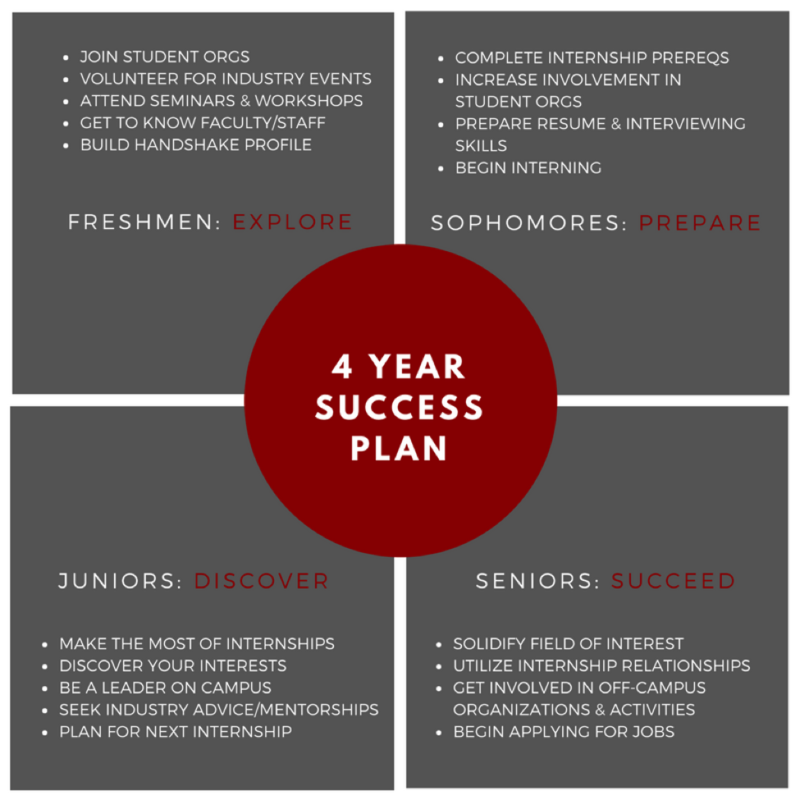 The 4-Year Success Plan will guide you through each year on campus, showing you how to utilize our resources and achieve success upon graduation. For assistance sharpen your networking & resume writing skills, please check the Curb College calendar for our workshops and career exploration opportunities. You can also schedule a one-on-one appointment with your Career Development Specialist through your HANDSHAKE account. Begin building your network. Download the list of volunteering opportunities that will help you find ways to get involved in the community and the industry.